Get early bird pricing into all 10 events in the 2019 Season. Series Pass holders also receive a custom medal holder and 1/4 zip tech pullover. Makes the perfect gift for the runner in your life! 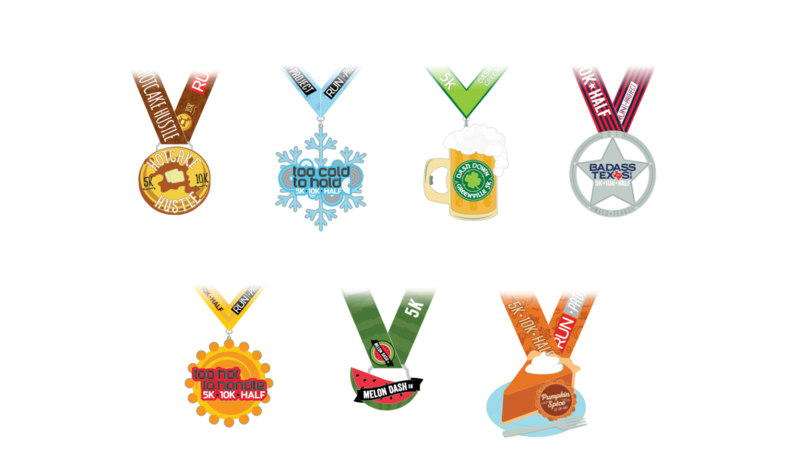 Get early bird pricing into 7 events in the 2019 Season. RP7 Pass holders also receive a custom 1/4 zip tech pullover. Makes the perfect gift for the runner in your life! 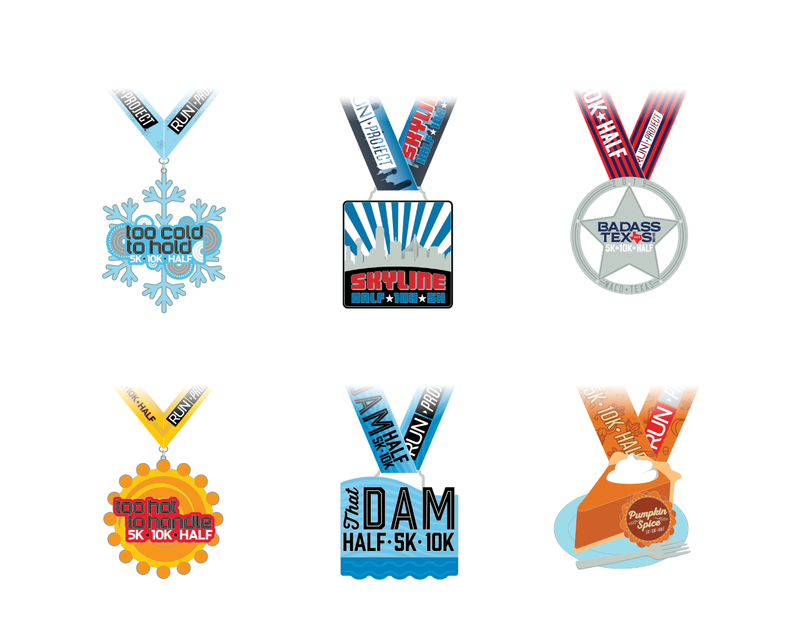 Get early bird pricing into all 6 Half Marathon events in the 2019 Season. Half Marathon Series Pass holders also receive a custom 1/4 zip tech pullover. 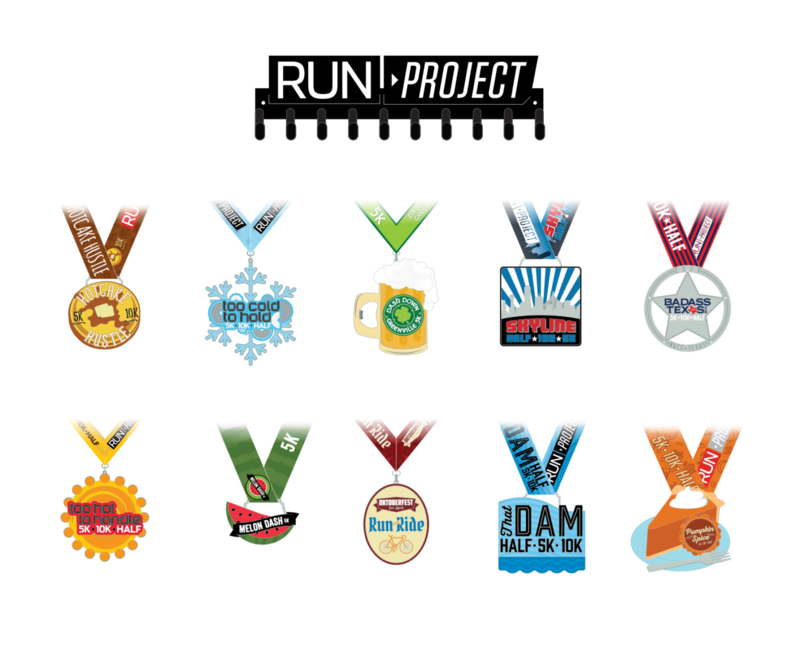 Makes the perfect gift for the runner in your life!